Nursery can be a scary time for young children, especially children who struggle with their speaking, listening and understanding. 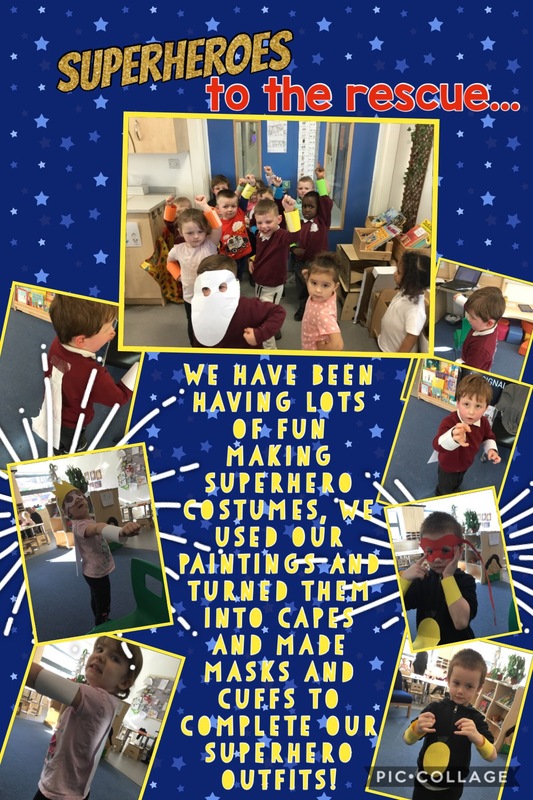 You might have noticed some of the new things we have put around our classroom. These are to help the children to use the classroom independently and confidently and encourage their talking. 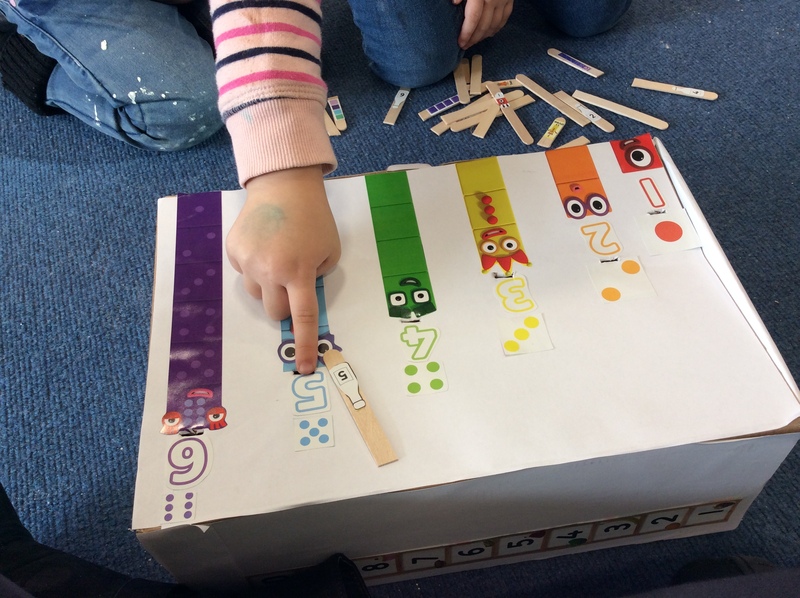 Some children have individual sequence strips. These are strips of Velcro with children’s photos on one side. 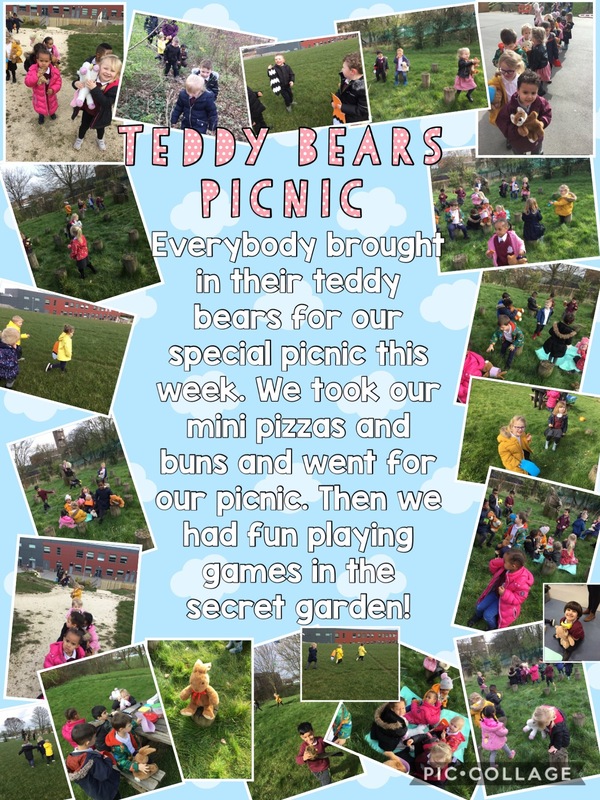 We then add the activities that we would like them to do. Sometimes it is to help children who struggle with choosing and other times we use them for children who just want to use one thing. 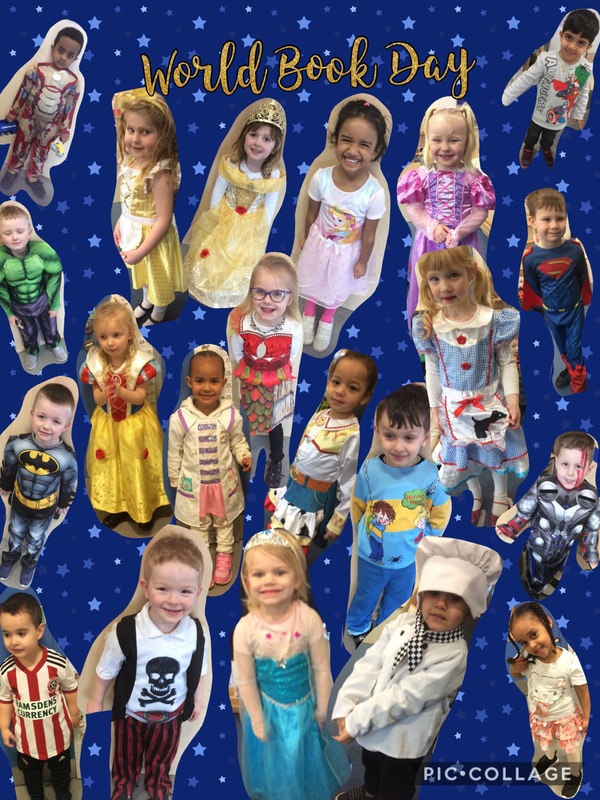 We also use these strips at tidy up times to give children special jobs and children can match them to the area of the classroom with the same picture. You might have seen these mats on the snack table or in different areas of the classroom. These mats give children a picture with the word they want to say. It helps children who can’t quite think of the word they need to show us what they want. It also helps children to talk about what they like or what they want to do. You might have seen these kinds of mats when we are learning a new story as it helps children to remember and talk about the important parts. We have lots of labels in our classroom. 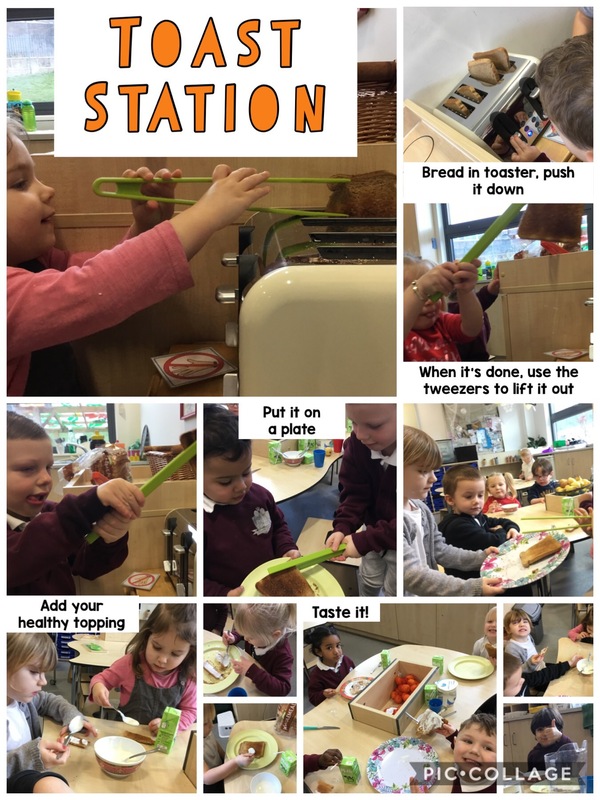 The labels help children to get the resources out that they need and helps them to tidy them away when they have finished. Labels have pictures on so children become more confident accessing the environment independently. In the classroom there are labels in each area to show what things are. There are also photos of the areas to help children match the picture to the area and to help with how it should look at tidy up time. There is Velcro for children who use sequence strips to come and match their picture. As well as in the classroom we have lots of group times and activities to support children’s talking. If you would like any of these kinds of resources to support your children at home with their speaking and listening please let us know.